BitGo, U.S. crypto custody service, is feeling benevolent toward Tron. In a press release, it announced that it is ready to provide wallet and custody support for the altcoin. According to the release, BitGo will add support for the coin this year. 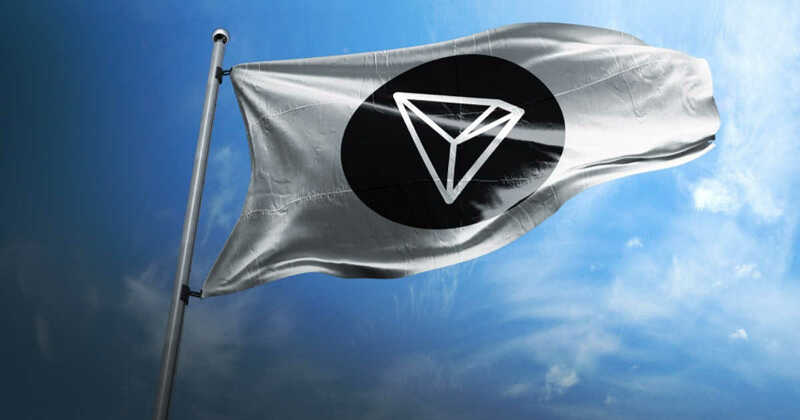 Tron will be listed together with over 100 other digital currencies. BitGo is an active player in the crypto field. After Goldman Sachs and Mike Novogratz invested in it, the company immediately announced big plans. Particularly, the prospect of developing a new ETH based coin, Wrapped Bitcoin. The token will be backed by BTC (1:1). Currently, BitGo is reportedly the world’s largest processor of on-chain Bitcoin transactions. It processes 15 percent of all global Bitcoin transactions and $15 billion of cryptocurrencies per month. The company’s wallet service manages more than $2 billion worth of assets. BitGo is also planning to insure digital assets on its Business Wallet service and custodial offering through Lloyd’s of London. A crypto trader will get the insurance if s/he loses private keys as a result of a hack or theft. Physical loss or damage of private keys will also qualify for reimbursement. In January, the company partnered with Genesis Global Trading to allow clients trading cryptocurrency directly from BitGo custody. Tron is continuously expanding. In December, Justin Sun, CEO of Tron, pointed out that TRX successfully recorded a milestone of 2.53 Million transactions in a day and had an address growth of 32,293 in the same time period. The coin also struck partnerships with Pornhub and launched its wallet, Tronwallet in Apple Store. They also acquired BitTorrent Inc. The Tron community obviously does not share McCaleb’s view. It is extremely active, supports the coin and has recently asked Bakkt to add it. With the crypto trading platform gearing up for a launch, perhaps Tron will seize the moment and expand even more.